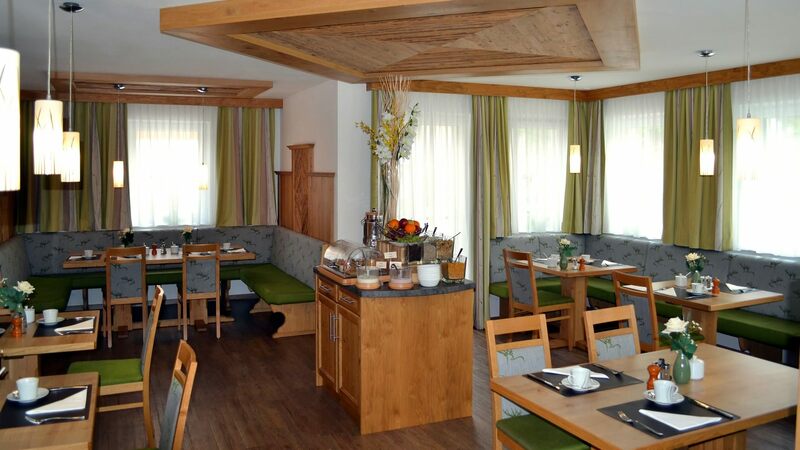 Welcome to the Pension Ballwein in Salzburg! It doesn’t matter if you are city tourists, culture enthusiasts, trade fair visitors, sports enthusiasts or business travelers, in our house; you will be in very good hands. 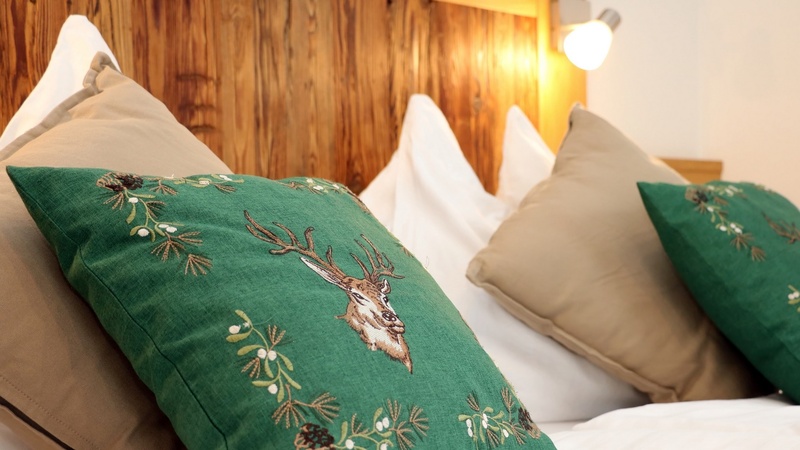 In our family-run house, we offer double, triple and family rooms. All rooms have a balcony or terrace and free Wi-Fi. Furthermore, in our rooms, you will find a kettle and an assortment of tea and coffee. 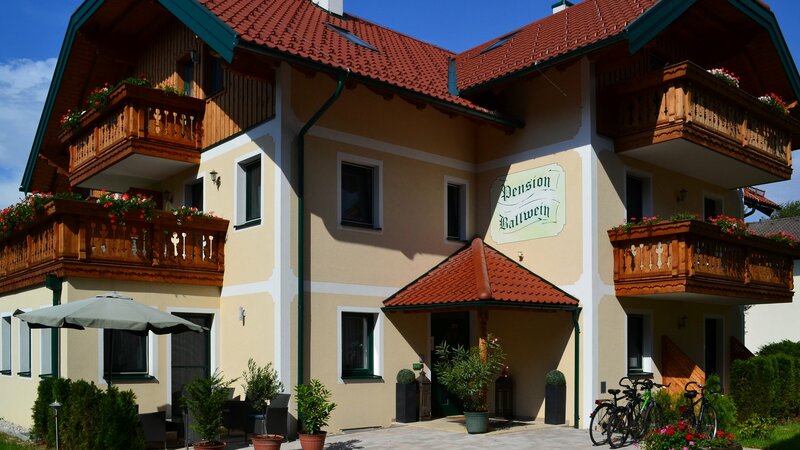 Our little bed and breakfast with 11 rooms is located in the quiet district Leopoldskron-Moos in Salzburg; the perfect place for a relaxing night’s sleep after a day in the city. The city center can be reached by bus or by car, in just a few minutes (a bus stop is directly in front of our house). Ample parking is available for your car (free of charge). In just a few minutes’ walk, you can find butchers, bakers, a pharmacy, a doctor, a church and a children’s playground. We are a non-smoking house. Smoking is however allowed on the balconies and terraces.